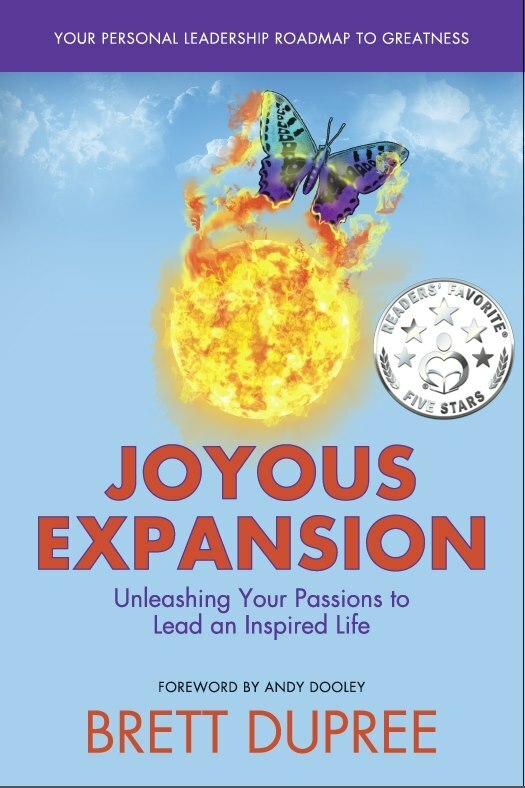 JOYOUS EXPANSION is the book for unlocking your passion. 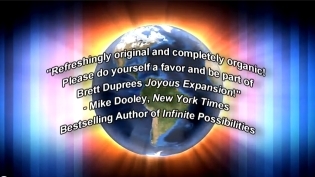 Let Brett Dupree help guide you to a life of purpose, abundance and inspiration! DO YOU WANT MORE PASSION IN YOUR LIFE? Brett Dupree has discovered a key to living an inspired life with passion. Using personal stories, and his Joyous Expansion Intention System, Brett can teach you how to achieve all of your dreams with passion. This clear and down-to-earth book is filled with practical tips that will increase your joy. Celebrate your life and learn from your outcomes! This book will show you how to reach your ultimate potential while having a great time! Only $35 for a signed copy of both books.